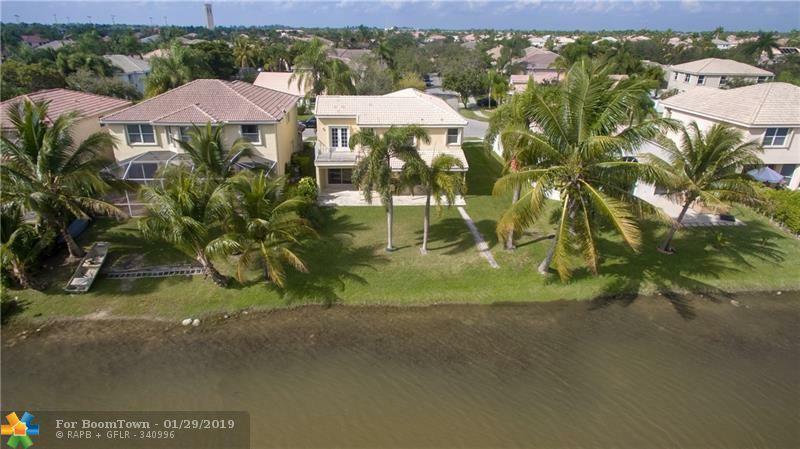 Gorgeous 2 story home with breathtaking lake views! 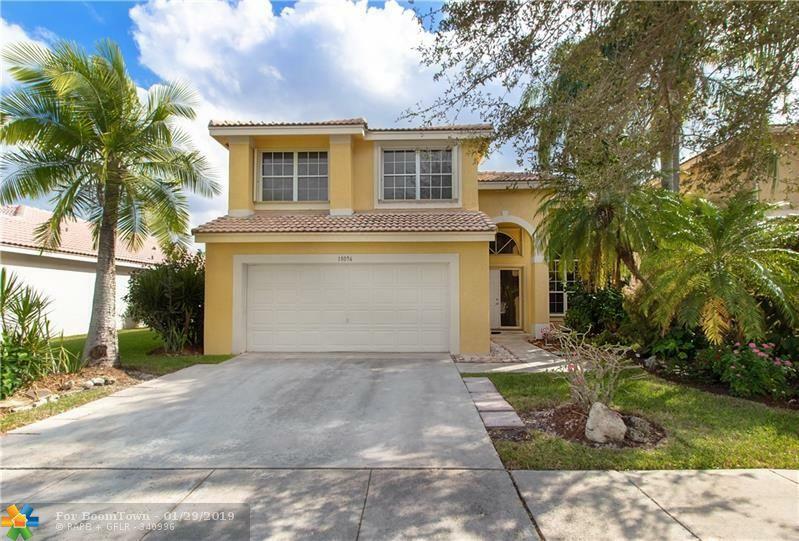 This home features tile flooring on the first floor. 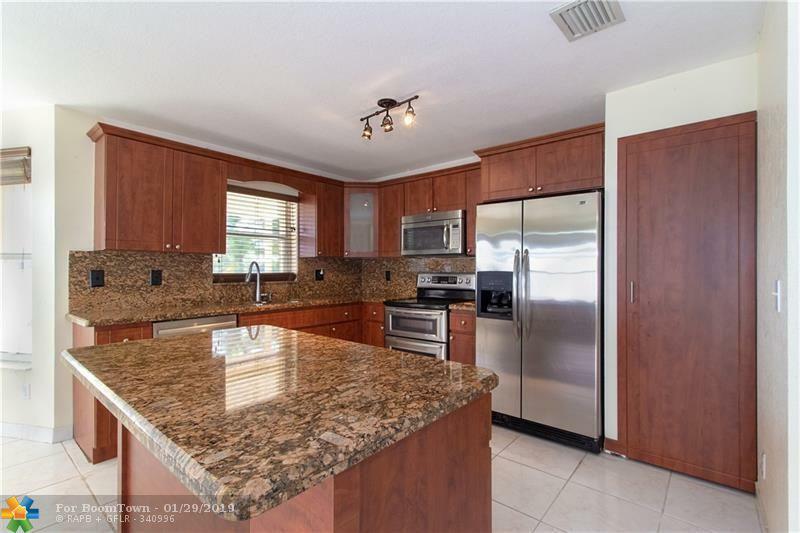 Upgraded kitchen with granite countertops, stainless steel appliances & newer cabinetry. All bedrooms can be found on the upper level. 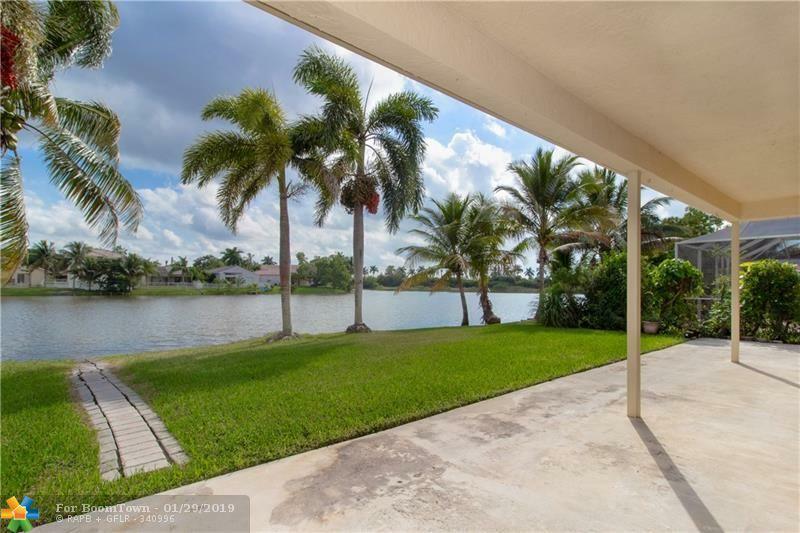 Large backyard is perfect for entertaining, with a covered sitting area, gorgeous lake views and plenty of room for a pool! Home is protected by accordion shutters.